I've got five, yep FIVE kids. All at different ages and with completly different personalities. We hire someone to take our family pictures every year, at least once a year (what can I say? I love pictures). So I know what it's like behind the camera and in front of the camera. From selecting outfits to getting those natural grins (from your toddler to your teenagers), I've got this family photography thing DOWN. "Tracy Robinson with spryART Photography is truly a gifted photographer, and I feel so fortunate to have used her for family photos since my children were babies. Her artwork fills the walls of my entire home. She ranks among the top in terms of truly gifted photographers, and I would urge everyone to see just how great she is for yourself. I believe in creating the most natural and beautiful versions of seniors and not in making them look like anything other than themselves. A senior photo session should be FUN and you should feel like the best version of yourself. "Blown away. 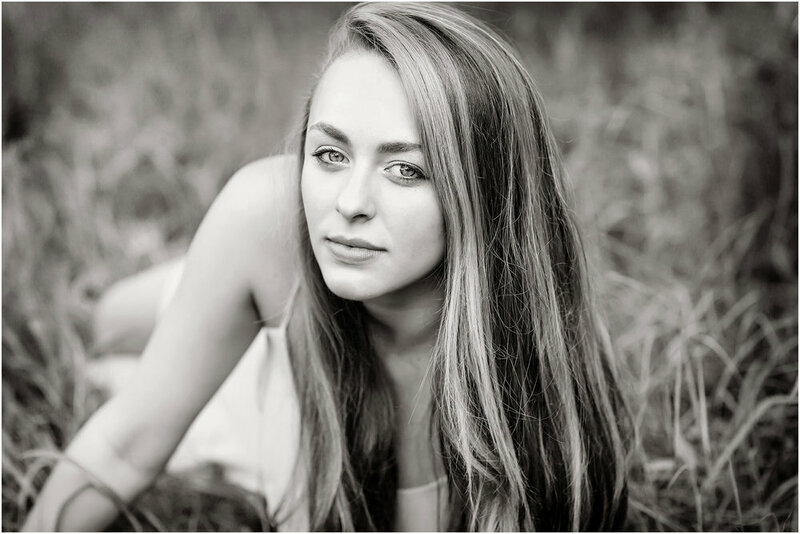 Totally blown away by my daughter's senior photographs. She was a bit nervous before the session, but Tracy immediately put her at ease and made her feel as beautiful as she is. We are so pleased with the results. A true talent.